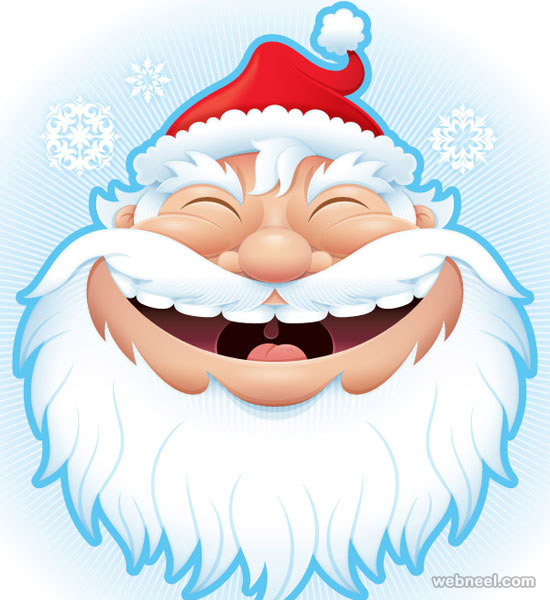 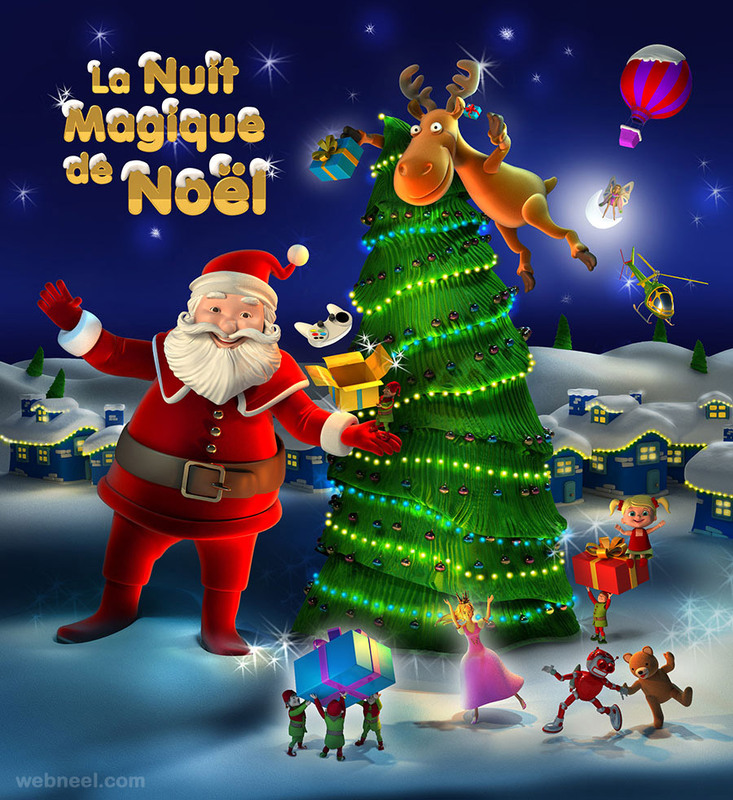 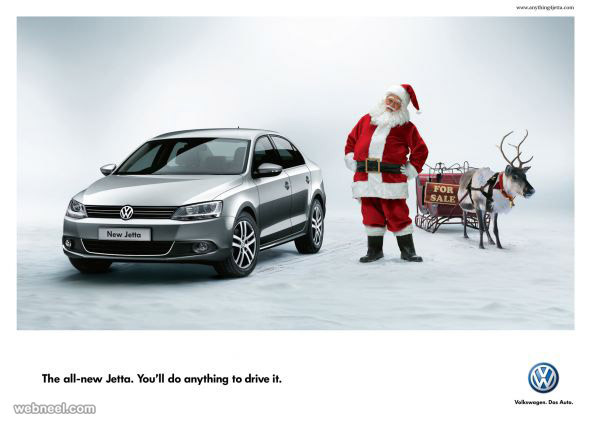 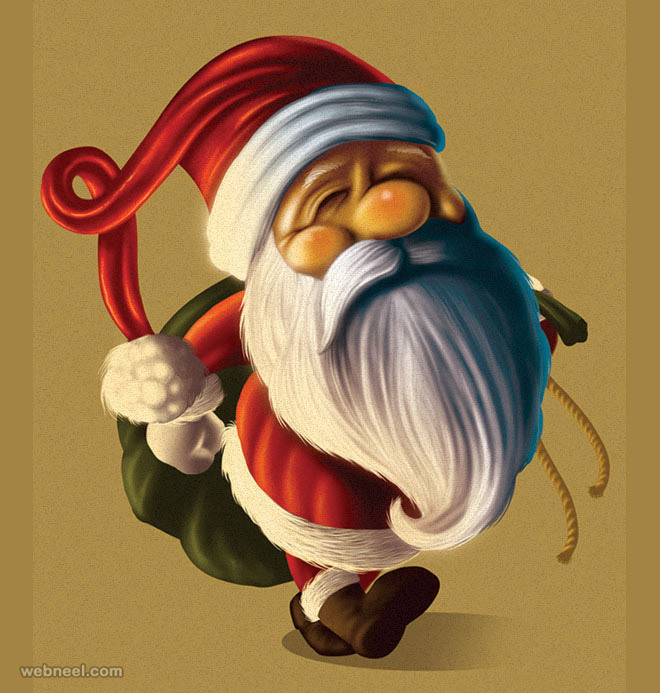 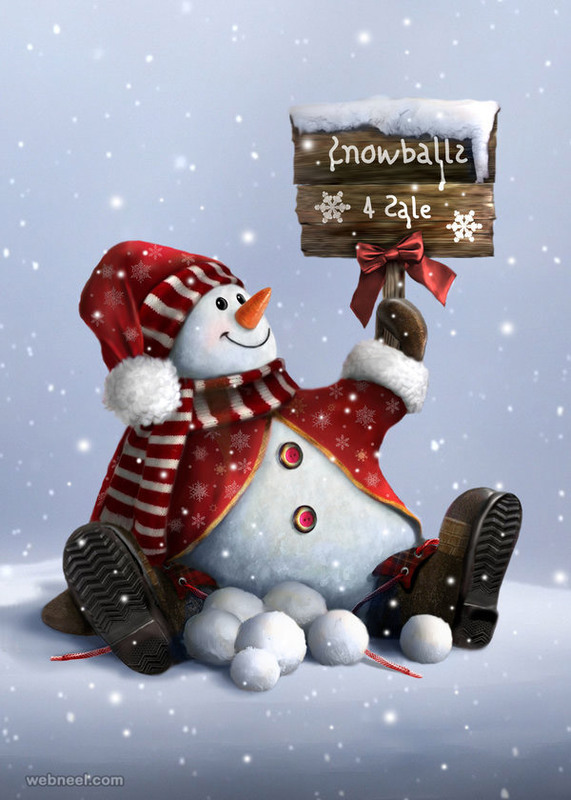 We have added 15 santa claus pictures for this holiday season. 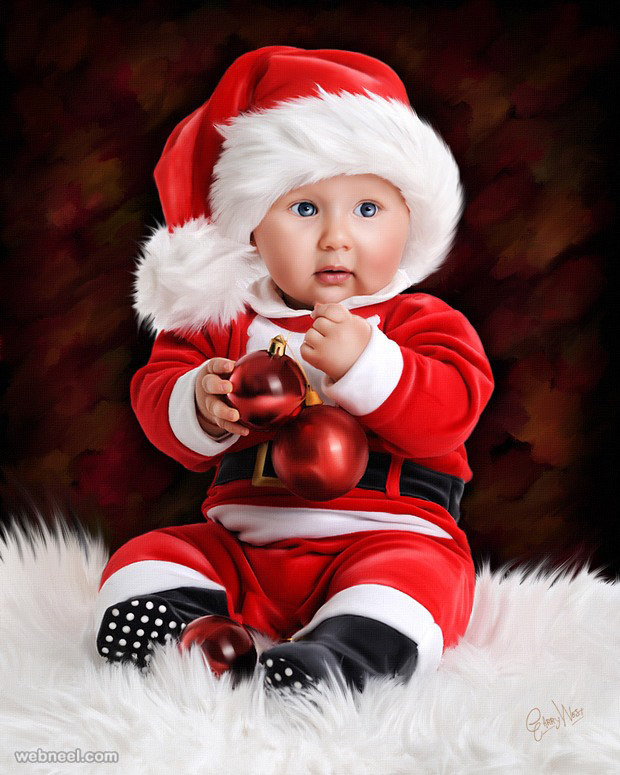 Christmas is just around the corner, families love setting up the christmas trees, buying gifts, preparing lavish dinners for get togethers and amongst all this don't forget to put up decorations for santa claus too. 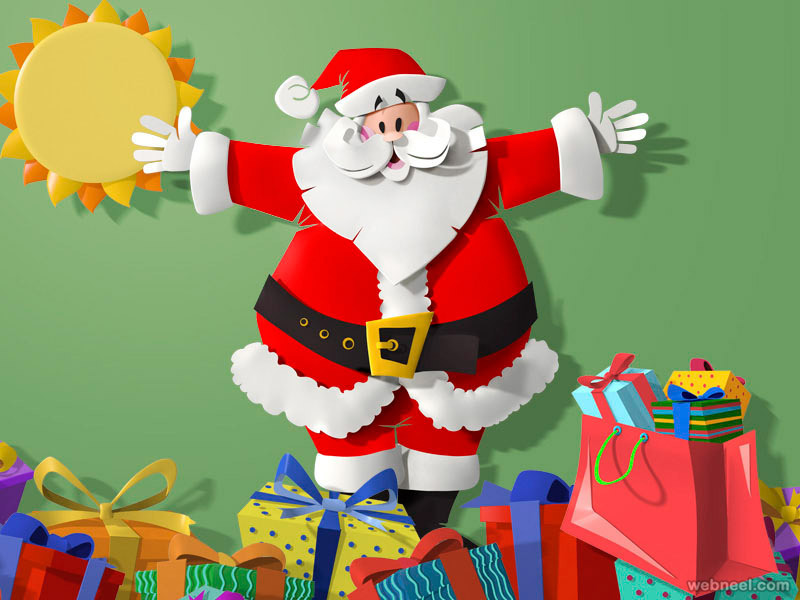 Santa Claus is our famous father christmas and it's every child's dream to get a present from him if they have been good through out the year. 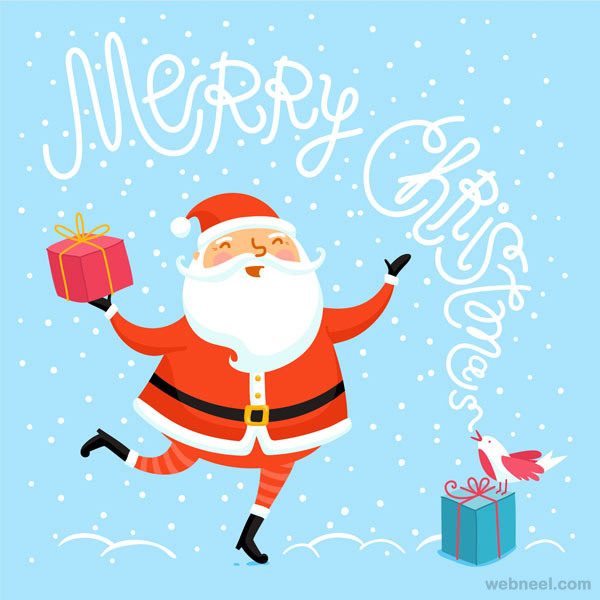 Year after year, parents teach their children the importance of christmas about santa claus, north pole, elves and so on to keep up to the joy of christmas. 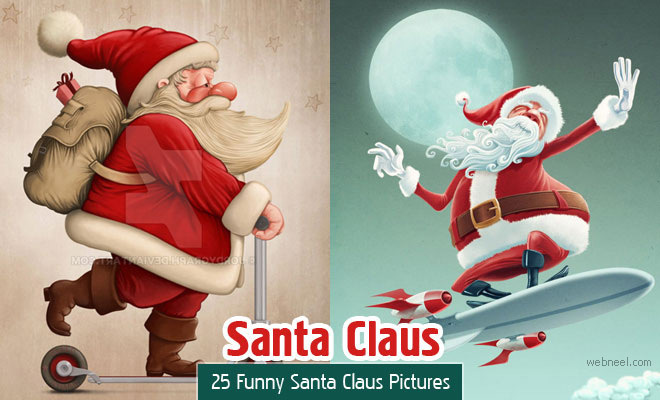 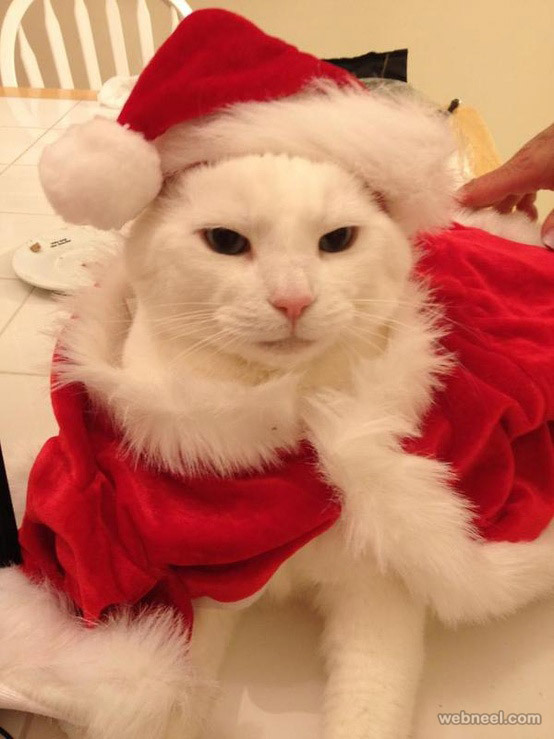 Don't forget to decorate your laptops, smartphones and other smart phones with these irresistibly cute and funny santa pictures and spread the joy of christmas. 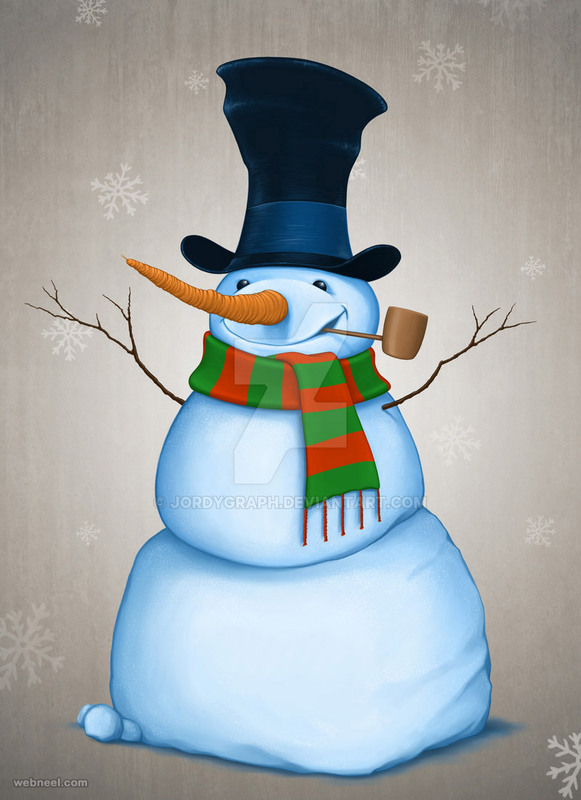 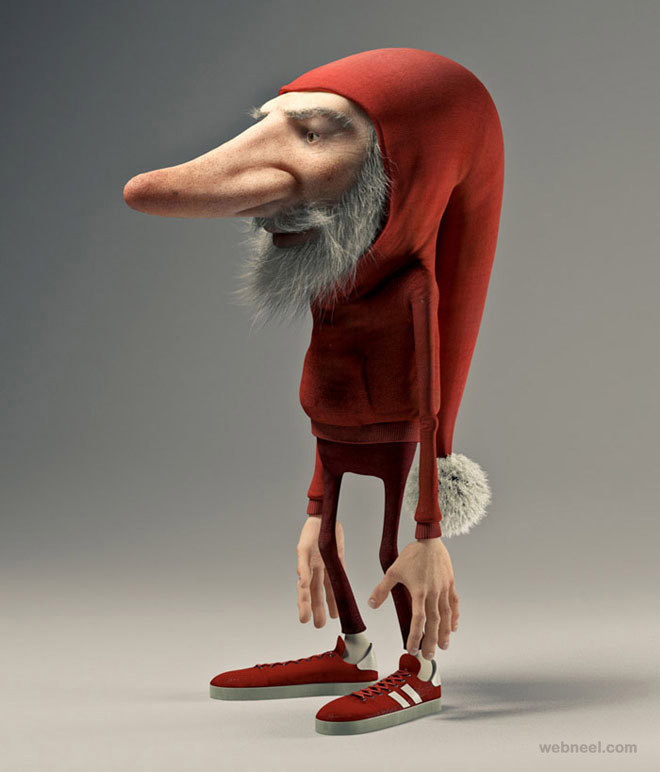 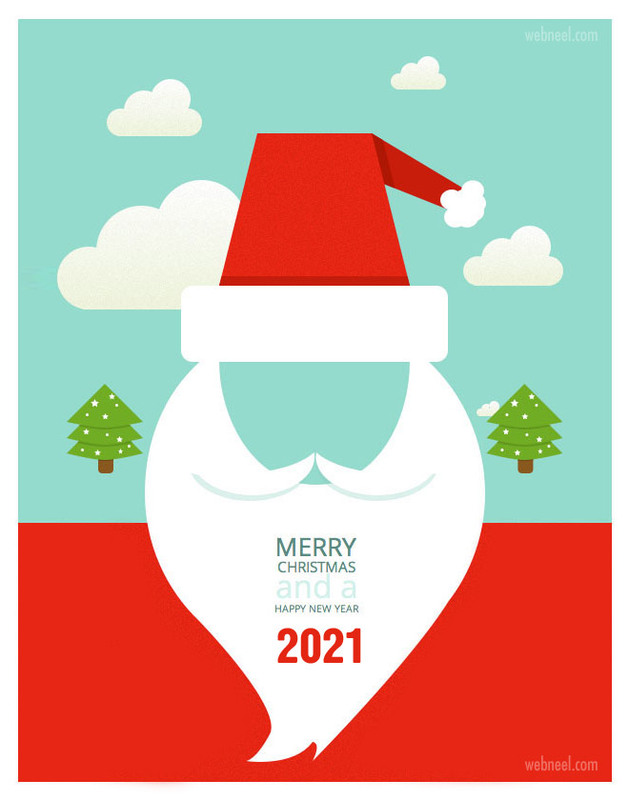 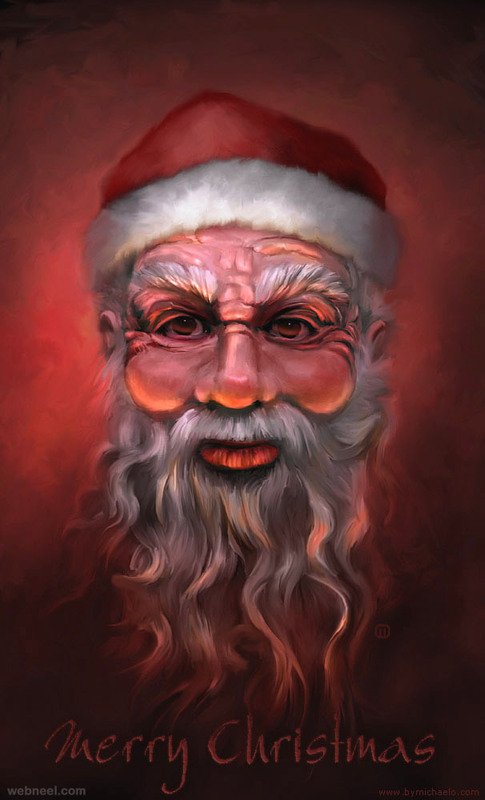 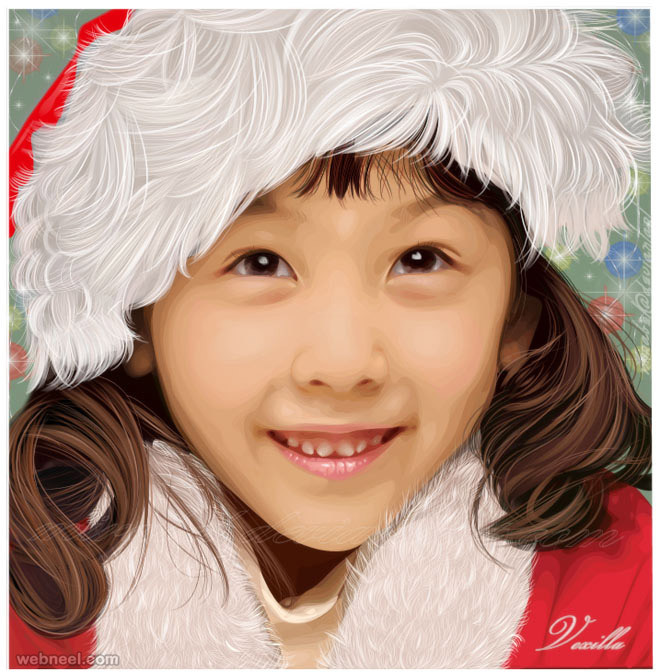 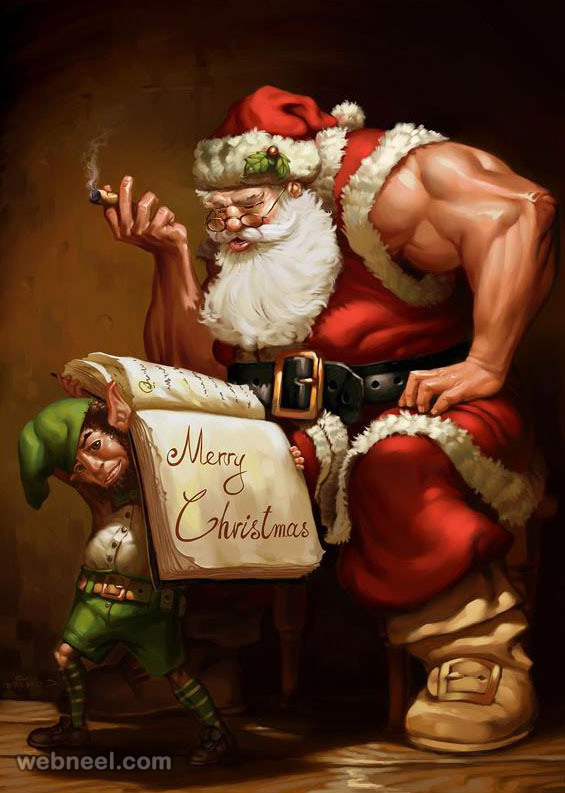 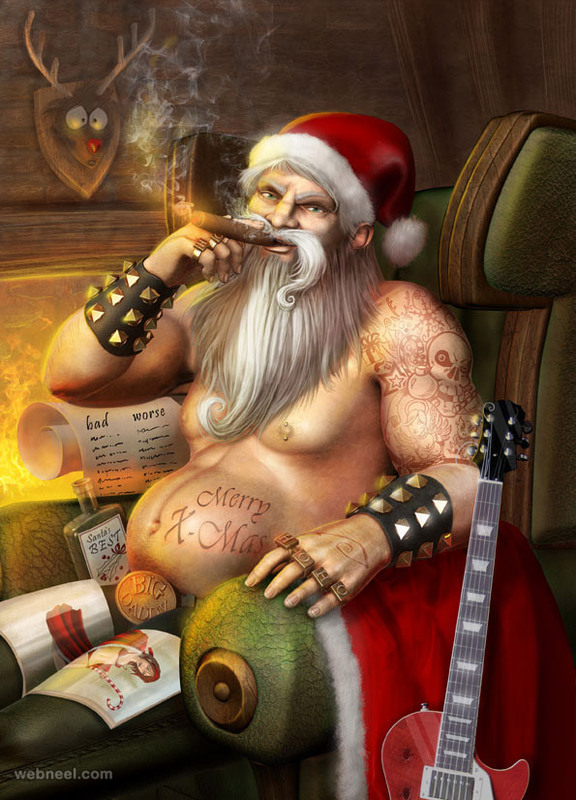 If you enjoy digital art, then try out these amazing santa art and share with us.